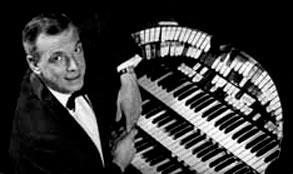 The George Wright Memorial Fellowship (GWMF) is a program sponsored by the American Theatre Organ Society (ATOS) to pay for a young person to attend his or her first ATOS Annual Convention. ATOS covers approved convention expenses and related travel costs of the winner as outlined below. A maximum number of candidates shall be selected for the Fellowship depending on the interest and earnings accrued from the GWMF fund. The number of candidates available for the Fellowship shall be determined each year by the ATOS Treasurer, although at least one qualified applicant shall be selected in each year.